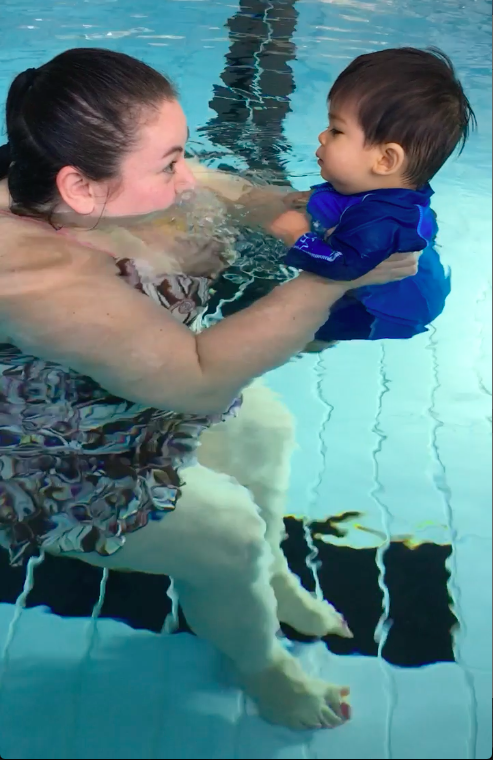 Learn how to teach a wildly popular Mom & Baby Aquafit class! 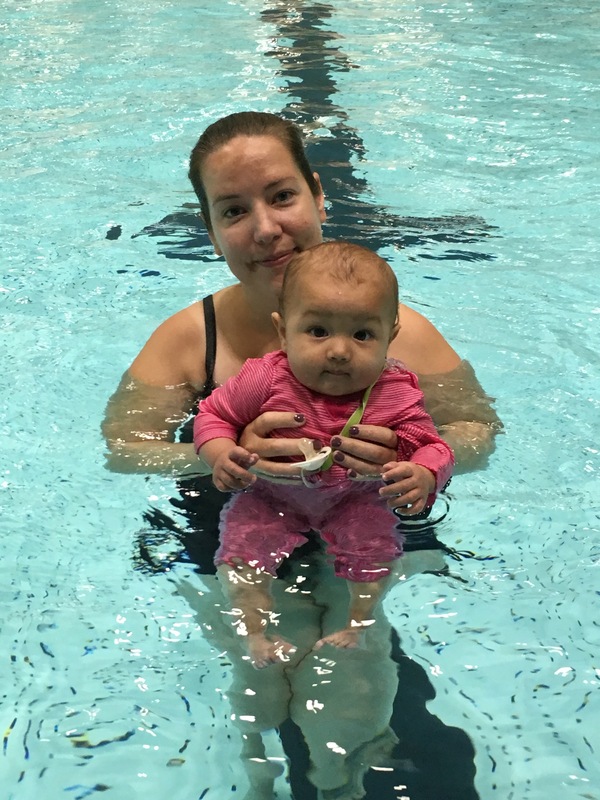 In this first module we introduce the concept of what is at the core of a Mom & Baby Aquafit class. 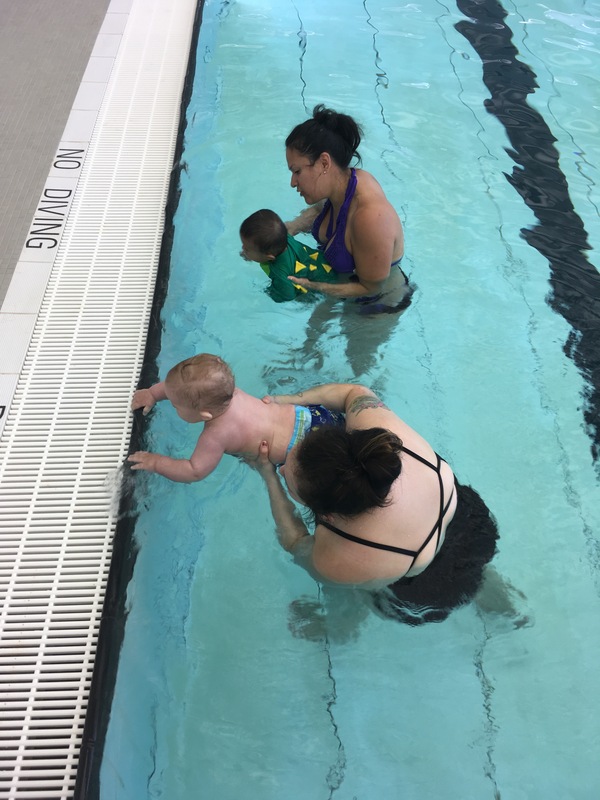 We look at what distinguishes it from other types of Aquatic fitness classes, including the benefits for both Mom and Baby, how to minimize the safety issues for both Mom & Baby, what they both should wear and tips for how they can both get the most out of the class. 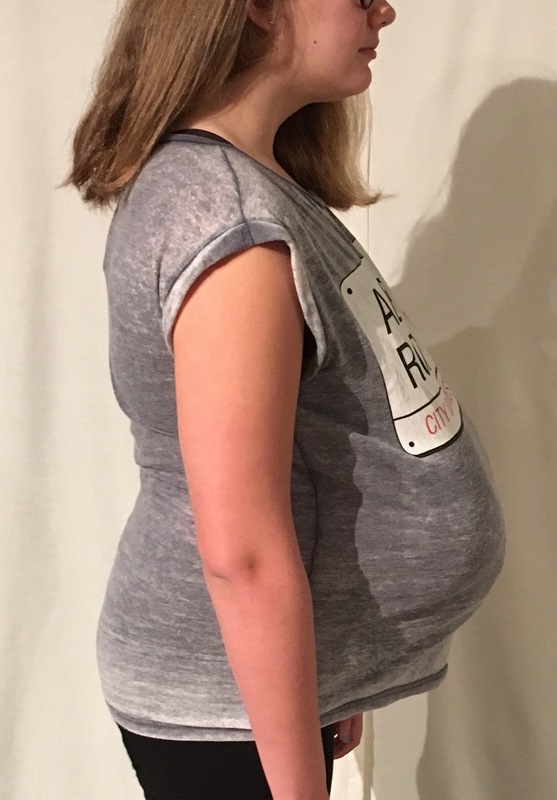 In this second module we take a quick trip back to Pregnancy to look at the issues that started there and continued on into the PostNatal period, as well as issues that start in the PostNatal period. 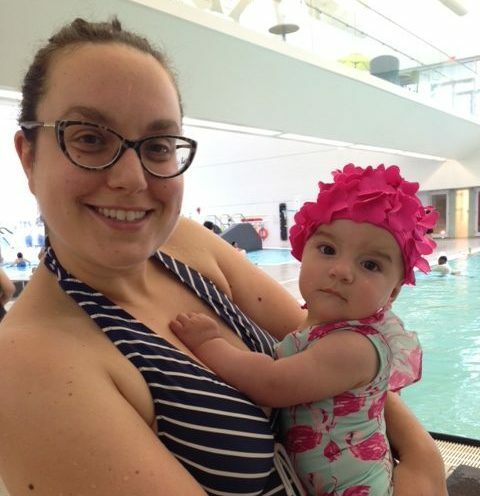 This is important because the effects of these issues affect a mother’s ability to exercise. Subsequently, we must look at how to resolve these issues in an effort to achieve muscle imbalance. In this third module we will discuss music selection, how to generate appropriate movements and then put them together into a flow of choreography. As you can imagine, this becomes a little trickier when you are using only one or no hands! We will then look at buoyancy and the effects of water resistance which will help us select the appropriate water depth at which to work. 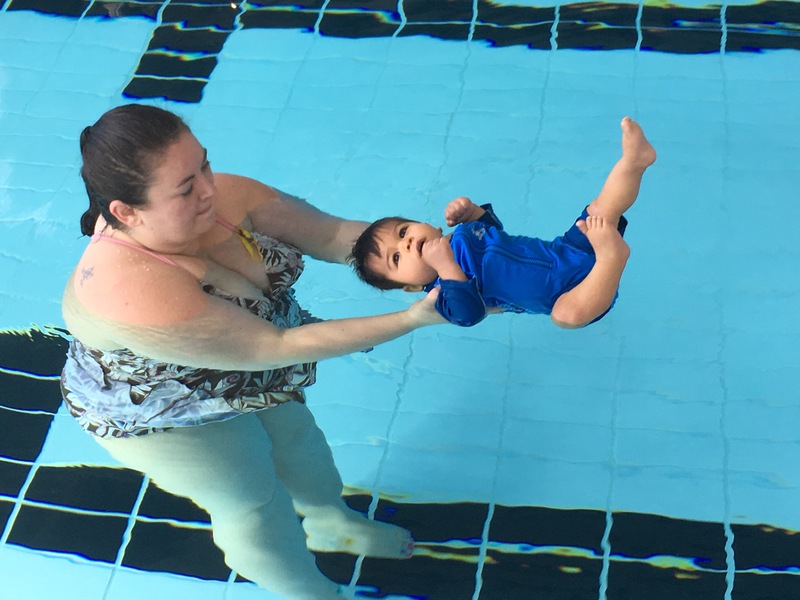 The temperature of the water becomes an issue for some babies, so it also needs to be discussed. In this module, you will learn lesson planning to enhance the bonding between Mom and her Baby. You will also go over the various discussion topics that can be introduced during the class. Lastly, anything involving a baby can be unpredictable! So, you will also get some guidance regarding how to deal with difficulties during the class. In this module we will be talking about insurance coverage for your classes, what the criteria are for the video footage of your class and then I’ll give you the instructions for uploading your video footage so that I can evaluate it. 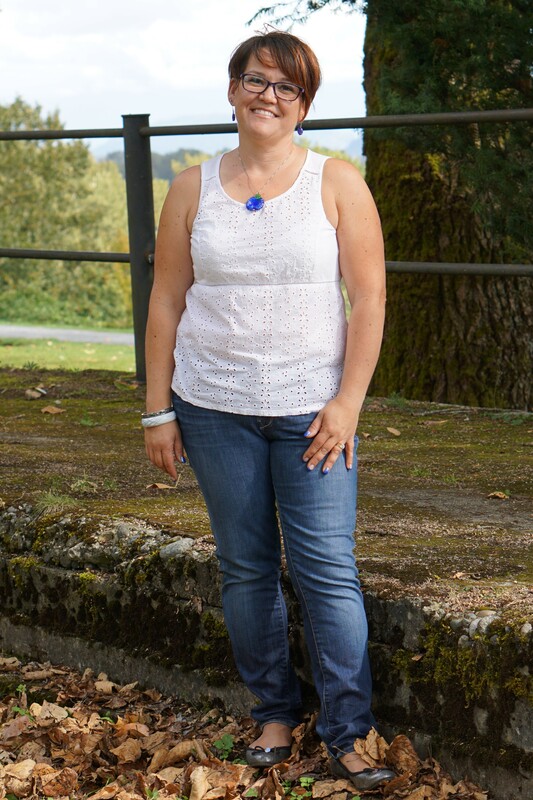 Leah connects with her students on every level and is very encouraging, always offering support to all those striving to achieve new certifications. I am fully confident that her heart is dedicated to providing the best learning experience for the students taking her courses. Leah made it fun and really easy to learn a lot of information in a short period of time! Just wanted to say how much fun I had taking your course last month. Loved the song choices and routines! The energy from the instructor and how she set up the course helped me learn a lot in a short amount of time. Thank you, Leah. It was amazing! MommyMoves Fitness & Education, Ltd. has been providing quality Fitness Instructor courses and workshops for 18 years. We believe that you will have a positive experience within this course but if, for whatever reason, you are not satisfied we guarantee your money back as long as you have not yet submitted your video for final evaluation.